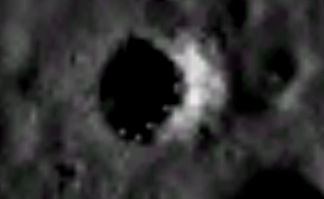 UFO SIGHTINGS DAILY: Alien Buildings On Moon Found On Google Map, Nov 2015, Video, UFO Sighting News. 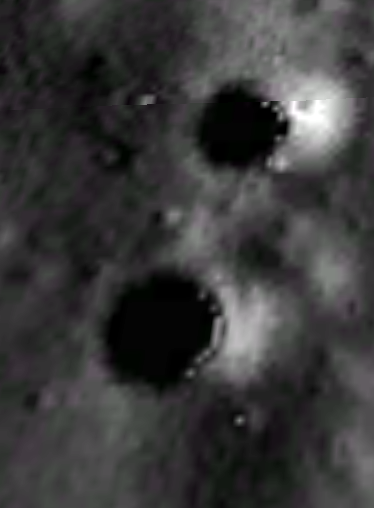 Alien Buildings On Moon Found On Google Map, Nov 2015, Video, UFO Sighting News. I know I have reported these structures a few years ago, but they are amazing and Sandra Elena Andrade of Youtube found them again. 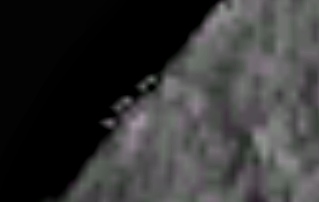 These are structures that are visible, because they are grey metallic structures in a dark area. That makes the light reflect off of them a lot. There are thousands of these metallic ball structures in this area of the map. Some are so highly detailed its amazing. 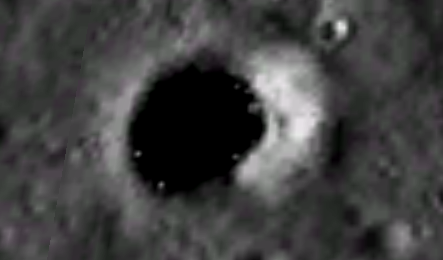 EXTRAÑAS LUCES EN LOS CRÁTERES DE LA LUNA son el nuevo descubrimiento del investigador Marcelo Irazusta. Las luces de 30 a 80 metros de longitud pueden apreciarse nitidamente. Su brillo cambia con el correr de las horas del día. Es interesante apreciar también la existencia de una superficie con color verde.